Some great 50s African Jazz on this musical performed by the cast of African Jazz and Variety – well honed after seven years of touring southern Africa from 1952 to 1959. 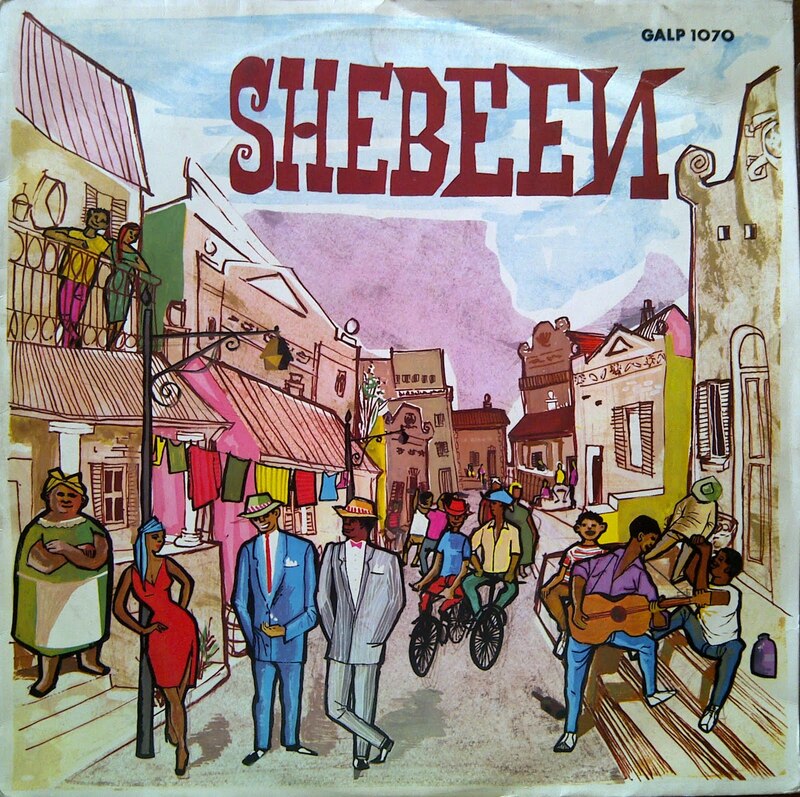 Supported by a diverse cast, Lionel Pillay, Lemmy Special and Elijah N’kwanyana were largely responsible for musical composition while Bill Brewer wrote and produced. 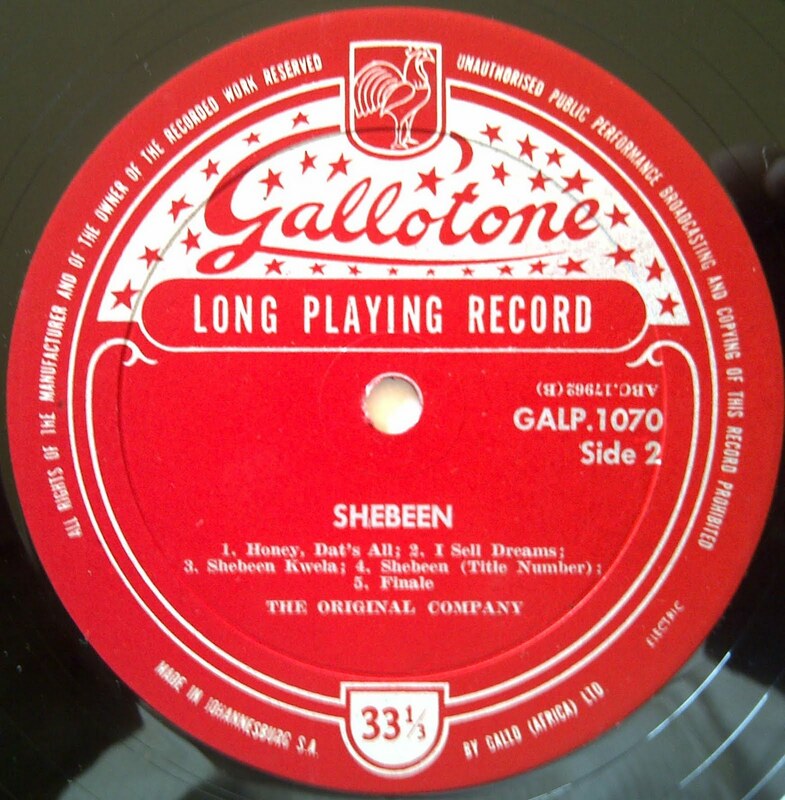 Like its more famous contemporary, King Kong, this recording of Shebeen gives us well crafted stand-alone songs that do not succumb to the “group-sing” tendency of some musicals. 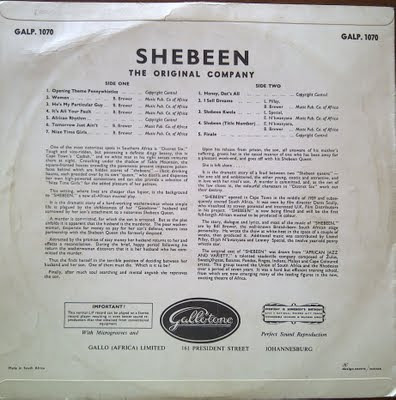 Set in Cape Town’s District Six (before the apartheid government tore it down), Shebeen fuses African jazz, kwela, marabi, and some great vocal performances from Ben Satch Masinga and, sadly, unlisted women. 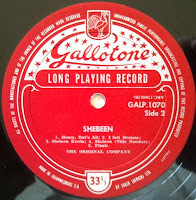 The likes of Dorothy Masuka, Dolly Rathebe, and Thandi Klaasen cut their teeth in this troupe. ... 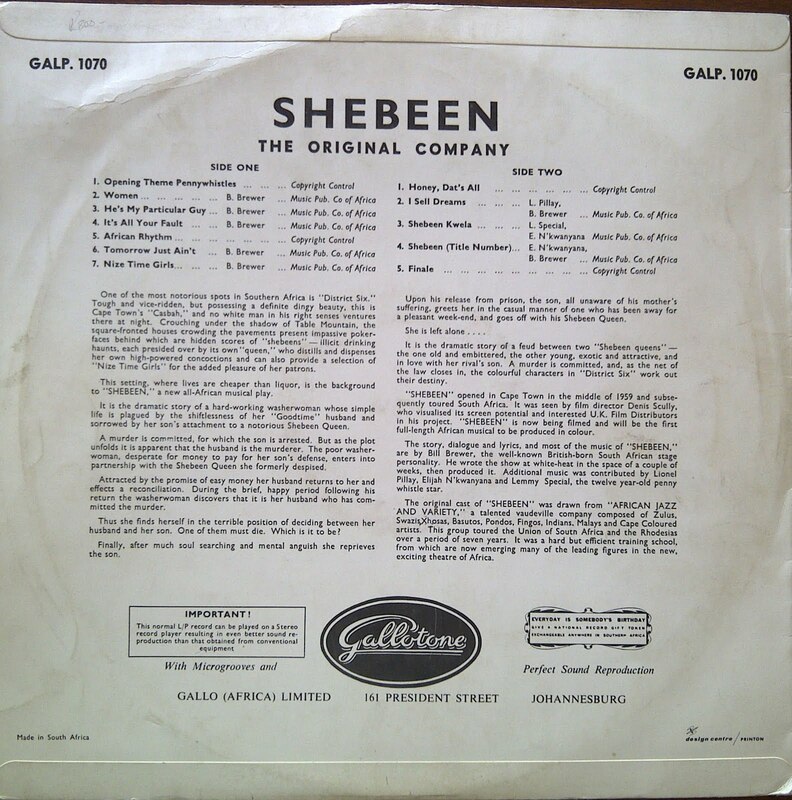 The original cast of “SHEBEEN” was drawn from “AFRICAN JAZZ AND VARIETY”, a talented vaudeville company composed of Zulus, Swazis, Xhosas, Basutos, Pondos, Fingos, Indians, Malays and Cape Coloured artists. This group toured the Union of South Africa and the Rhodesias over a period of seven years, It was a hard but efficient training school from which are now emerging many of the leading figures in the new exciting theatre of Africa.” (from the record sleeve). I didn't know of this one, looks great, thanks!